Daybreak on a day of Possibilities! The sun rises over the Vienne River in Châtellerault. Maybe you found yourself mulling over yesterdays worries or last weeks failures; often times those things stay with us a while and oddly enough they are most present in our minds when we are trying to fall asleep or when we awake… potentially coloring our mood for the day. STM – How to Know Where to Go? 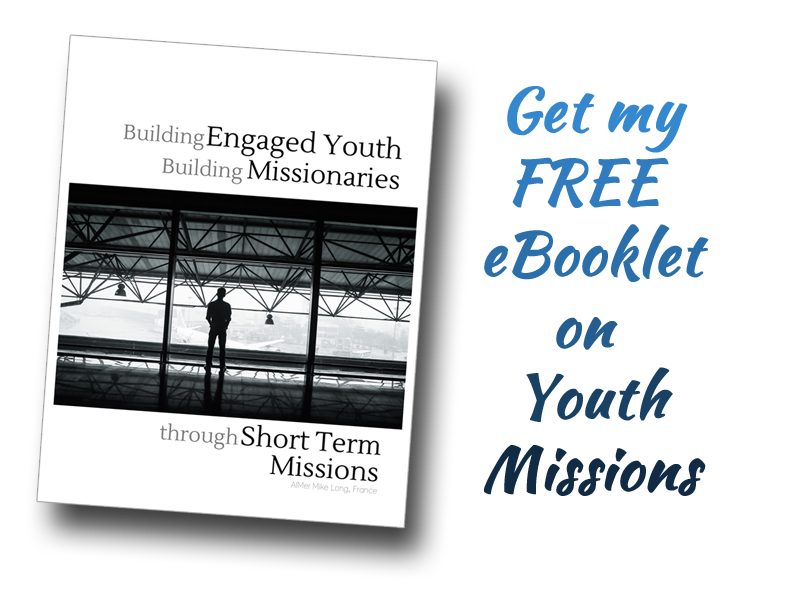 I was recently asked a question and thought that the answer might benefit others who find themselves confident that God is calling them to short-term missions involvement, but they’re perhaps not yet quite sure where. I’m applying for short-term missions. Do I indicate the country that I’m feeling or is there only a list of certain countries that the organization is recruiting for?